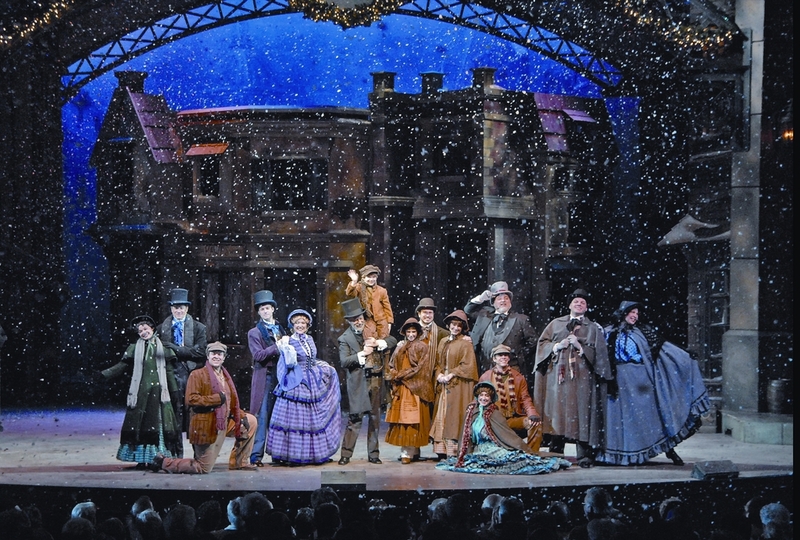 A hallmark of Branson’s famed tourism industry is live entertainment and production shows, with Silver Dollar City having proven decades-long leadership in presenting great and unique talent. 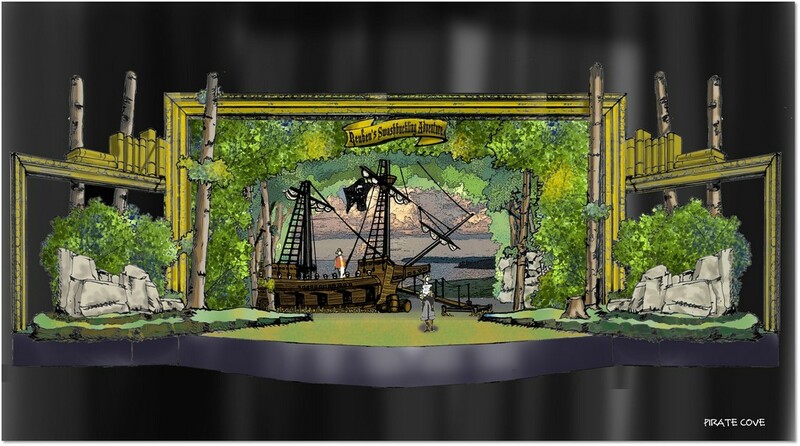 The 2019 lineup strongly builds on that tradition, with Silver Dollar City beginning a new era of even bolder entertainment with “The Year of Shows & Festivals.” The 1880s internationally-awarded theme park is planning millions of dollars in additions with new and original productions, larger-than-life shows and festival adventures. Spring kicks off the year with The Festival of Wonder, billed as “A Most Amazing Entertainment Experience,” designed to spark curiosity by presenting several hot-ticket shows such as Phoenix Fire which is a black-light, laser and fire production, and new circus-inspired extraordinary acts for CirqUnique. Imagination comes to life on stage in a huge production opening with Star-Spangled Summer — the all-new, original production, created exclusively for Silver Dollar City, Reuben’s Swashbuckling Adventure.The $1 million Broadway-style musical is a magical journey of discovery with a colorful cast, flying characters, state-of-the-art sets and special effects. Also new for summer is a show featuring the world’s youngest magician and illusionist, Kid Magic, starring Kadan Bart Rockett & Brooklyn, direct from America’s Got Talent. 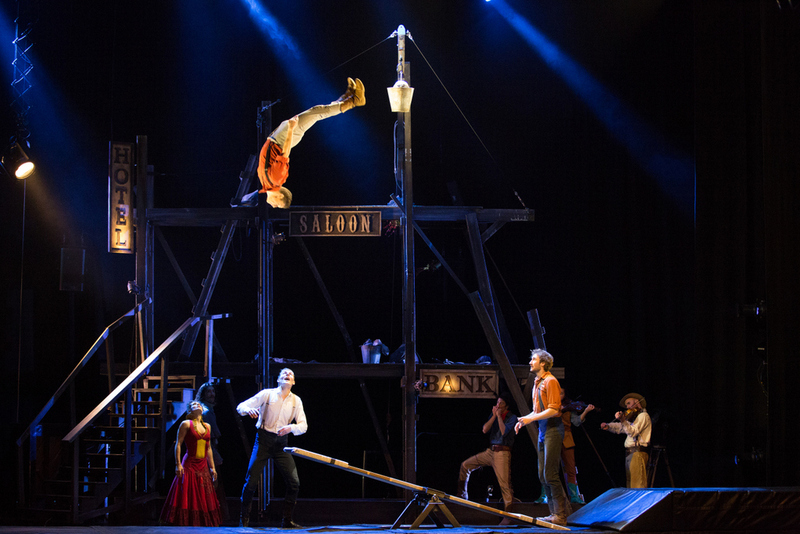 Fall daytime debuts a pulse-raising French-Canadian production show — an acrobatic musical about singing and dancing lumberjacks in a high-energy internationally-acclaimed stage show. Also by day, in a setting filled with colorful pumpkins, Silver Dollar City craftsmen welcome visiting artisans, with select new crafters each week. New for Bluegrass & BBQ is Bluegrass Nights, featuring nightly concerts with top bluegrass artists in Echo Hollow Amphitheatre. Following Southern Gospel’s 12 biggest days for Southern Gospel Picnic is a new event for September: Country Music Days presents 13 back-to-back days of iconic country music and Saturday Night Celebrity Concerts with classic country stars. The grand finale to the year is Christmas. The City transforms into one of the world’s most recognized holiday celebrations, An Old Time Christmas, with over 6.5 million lights, the dazzling Christmas In Midtown, Rudolph’s Holly Jolly Christmas Light Parade, original musical productions A Dickens’ Christmas Carol and It’s A Wonderful Life, plus a towering Special Effects Christmas Tree – all for a Christmas season bigger and brighter than ever. “We are, and always will be, respectful to our roots of presenting great crafts, unique music and family-friendly shows,” said Brad Thomas, President of Silver Dollar City Attractions. “This coming year, we will add many colorful layers, boldly building a new era of entertainment into our traditions. Guests are seeking new adventures and always looking for something they haven’t seen before. We promise we will deliver new experiences while embracing favorites as we support our mission statement of Creating Memories Worth Repeating,” Thomas said. For the latest on theme parks, attractions and more across the region – and occasionally beyond – be sure to follow Touring Central Florida on twitter @TourCentralFL, @androckb, @Emmet_TCF, @JacobTouringCe1, and give our facebook page a like.